In November my husband and I were with a couple of friends at, Smokeless Joe, one of my favourite bars. 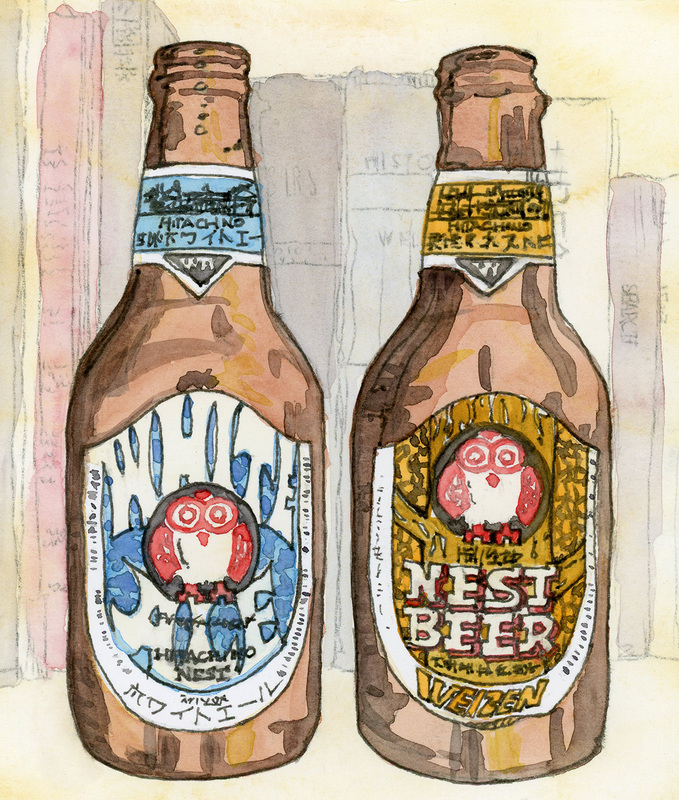 I had my second ever Hatachino Nest Beer there. As with the first bottle, the bartender kindly rinsed out my empty beer bottle and put it in a bag for me to take home. November was the last time I had the chance to go out for a few drinks after work on a Friday night. Since then it's been a mad rush to just finish and make home.